The IRMES Conference has a successful history, and a promising future – conditioned by the need for international cooperation in research and development of machine elements and systems. Since the first Conference (held in the year of 1995th – IRMES 1995) to the 7th Conference (IRMES 2011), organizers have gathered more than one thousand authors and participants, who have presented more than 780 papers, reviewed and categorized as scientific and professional papers published in the relevant proceedings. 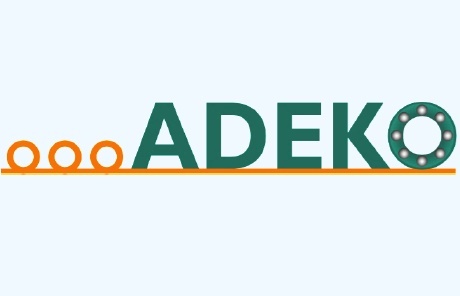 IRMES Conference organizers – ADEKO association, wishes to help to the global engineering community in development of solutions for real engineering challenges. Founded in 1973, by the name ‘Yugoslavian Society for Machine Elements and Constructions’, ADEKO is a non-profit professional organization that enables collaboration, knowledge sharing and skill development across numerous engineering disciplines, especially in the fields of power and motion transmission systems, 3D modelling and FEM analysis, rapid prototyping and product development and machine design, while promoting the very important role of the engineer in the global society. IRMES Conference mission is to serve global communities by advancing, disseminating and applying engineering knowledge, and also to be the essential resource for mechanical engineers and other technical professionals throughout the world. Faculty of Mechanical Engineering, University of Montenegro, have an honor to be organiser this year, of 8th IRMES Conference, which is organized in Trebinje, Republic of Srpska, Bosnia and Herzegovina, in period from 7th to 9th of September 2017. 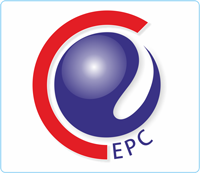 Co-organizers of Conference are Faculty of Production and Management in Trebinje and Faculty of Mechanical Engineering, University of East Sarajevo. The theme of 8th IRMES Conference are Machine elements and systems in energy sector - development of power production systems. We invite you to their active participation to give the contribution to the Conference.